Qinhuangdao PUDA Electronic Co., Ltd founded in 1992, with headquartered in Qinhuangdao of China, Qinhuangdao PUDA Electronic Co., Ltd is a leading manufacturer and marketer of dry bulk materials handling equipments and complete process lines tailored to each customer’s needs and requirement, such as valve bag packing machine, open mouth bag packing machine, big bag packing machine, mixer, dry mortar production line and other turn-key project. With decades of experience and performance based on excellence engineering and dedication to the top quality standards in manufacturing and customer satisfaction, PUDA ensures our solutions are the most innovative and cost-effective ones to your bulk material handing needs. 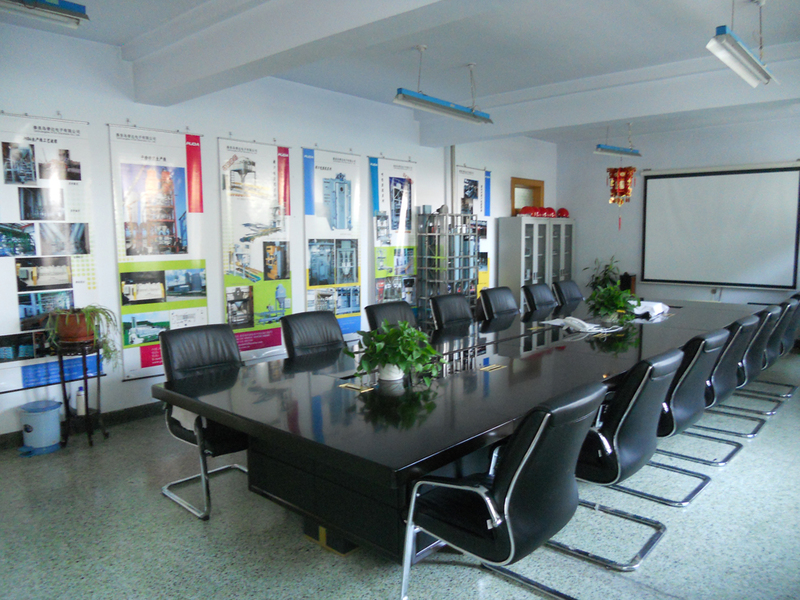 PUDA supplies innovative, customizable equipments to a wide cross-section of industries, such as chemical, food, pharmaceutical, plastics, building and mineral industries, etc. As an ISO accredited company, PUDA shows committed to quality, customers and a willingness to improve efficienc. PUDA has widely users in South Asia, Middle East, Africa, Europe and America etc. PUDA has established an international branch in Vancouve, Canada, to support overall and full time service in the ever-increasing business. 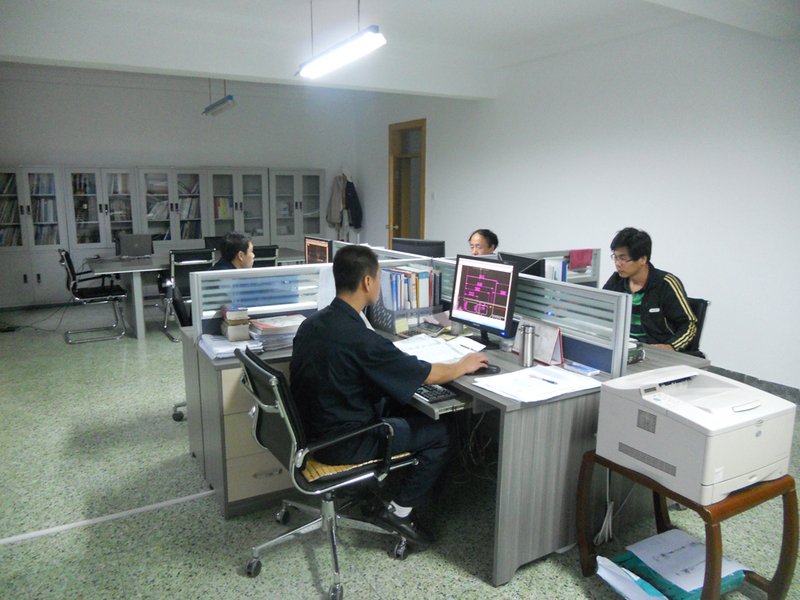 They provide not only product service, but also after-sales service.